A report by The American Lung Association states that the average adult gets as many as four colds a year. That’s a lot even if most colds are minor viral infections. Whether the virus attacks the sinuses, throat or respiratory system, it can lead to ear congestion, and ultimately, an infection in the ear. Despite the fact that many people think colds are harmless, there are some symptoms you should never dismiss. The connection between the common cold and ear infections has finally been confirmed by scientists. This is a significant finding, because ear infections are a major contributing factor in the disturbing rise in antibiotic resistance. It’s really common to feel congested in your ears when you’re suffering from a cold due to the fact that your sinuses and ears are interconnected. Ordinarily, this feeling comes and goes, particularly if you’re taking a decongestant and your head is draining fluids. But congestion can turn into an ear infection in only a few hours. This is why you should always seek professional assistance if you have any pain or abnormal discharge in your ear. Pain is a hint that your cold is getting worse and can be evidence of inflammation or infection. If you take care of it early enough, you can get a prescription for antibiotics and prevent permanent injury. If it’s ignored, it can lead to scarring on the eardrum and potentially damage to the cilia from inflammation. How serious is this? Normally, cold induced hearing loss is only temporary. Damage to your eardrum or cilia, however, can result in permanent hearing loss…which can lead to other health issues. Loss of cognitive ability, depression, an increase in accidents, and other health concerns have been associated with loss of hearing. Researchers have recently confirmed a link between hearing loss and more expensive healthcare expenses. As a matter of fact, in only ten years, untreated hearing loss can raise your healthcare costs by 46%. Hearing loss can also raise your likelihood of needing to be hospitalized by 50%….and also increase the chance of needing to be readmitted. It adds up each time your ears take even minor damage. Johns Hopkins found that just having mild hearing loss can double your chances of getting dementia. Think about the fact that every time you have an ear infection it can lead to scarring that leads to significant hearing loss over time. A professional assessment can also make sure there are no blockages in the ear that may cause discomfort or temporary loss of hearing. 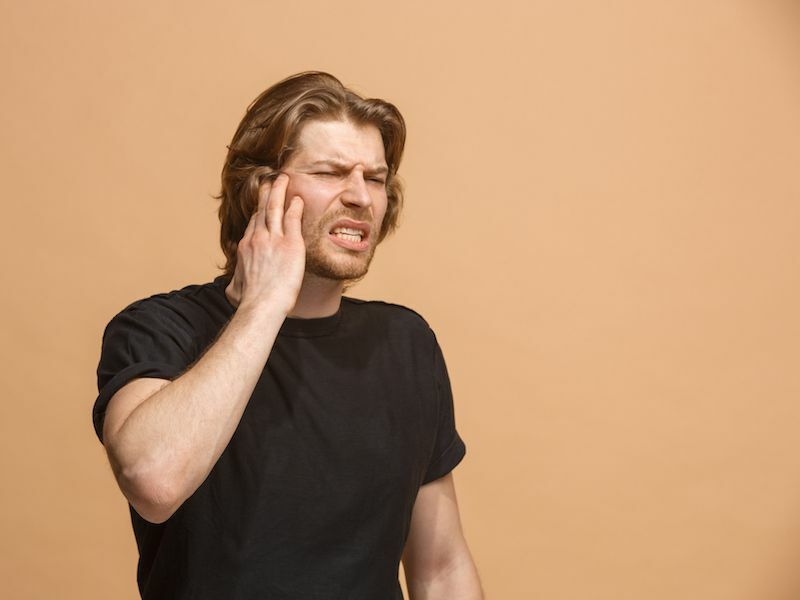 It’s a definite sign that you need to see a professional if you have prolonged hearing loss or pain in your ear. Schedule an appointment right away.